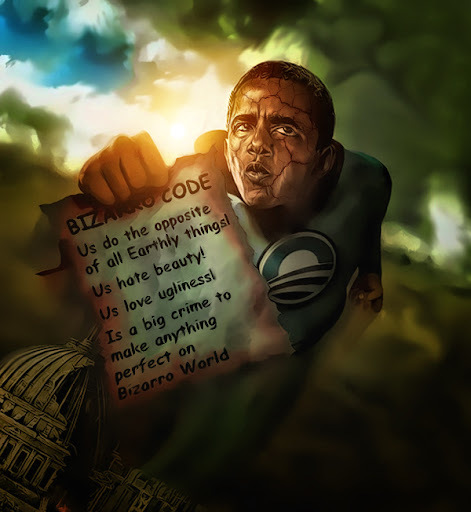 If you can make reason out of the Bizarro world, you need a job in DC. Preferably right before all of Capital Hill is exiled to Mars. 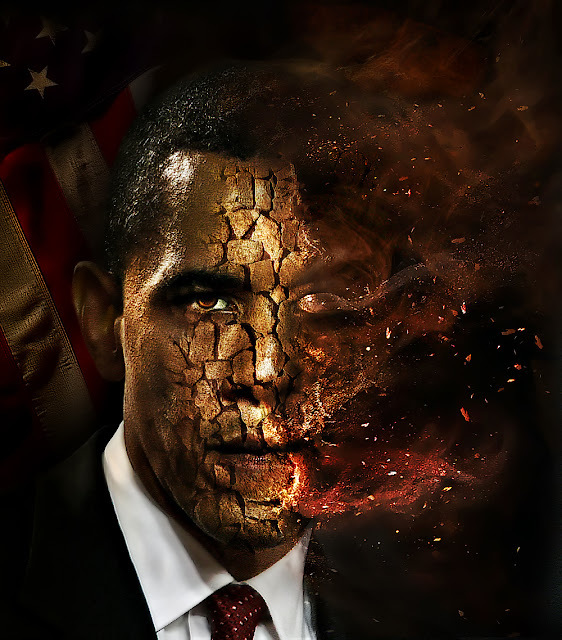 As Obama’s base registers growing opposition to yet another fruitless, unwinnable war, the president is coming to rely on support from the neocons to buttress elite opinion in the wake of alarming events on the "Af-Pak" front. Throngs of people waved U.S. flags and held signs reading "Go Green Recycle Congress" and "Obama Bin Lyin.'" Men wore colonial costumes as they listened to speakers who warned of "judgment day" — Election Day 2010. Other signs — reflecting the growing intensity of the health care debate — depicted President Barack Obama with the signature mustache of Nazi dictator Adolf Hitler. 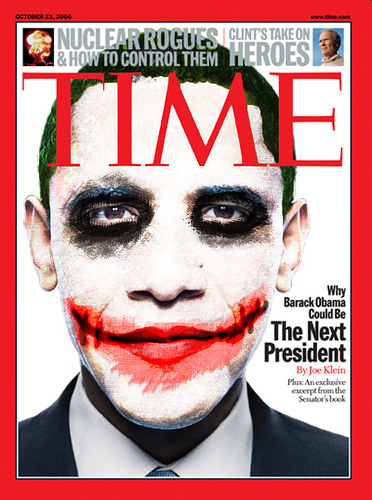 Many referred to Obama as a socialist or communist, and another imposed his face on that of the villainous Joker from "Batman."